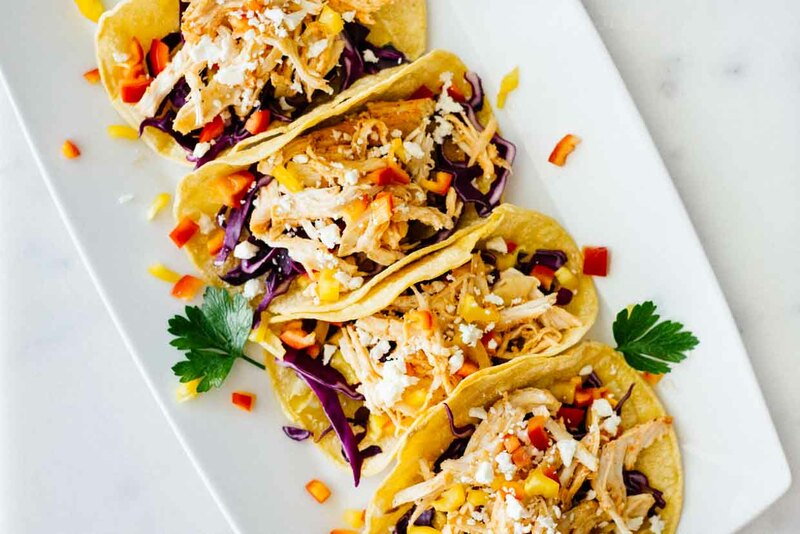 I knew I wanted to to inspire other women to live to their healthiest potential, but I also wanted a community of friends who hold me accountable to eating healthy and working out. After lots of searching and narrowing down my passion (I'm passionate about SO many things, y'all! It was tough! ), I decided that Jar Of Lemons would be centered around healthy recipes and fitness. 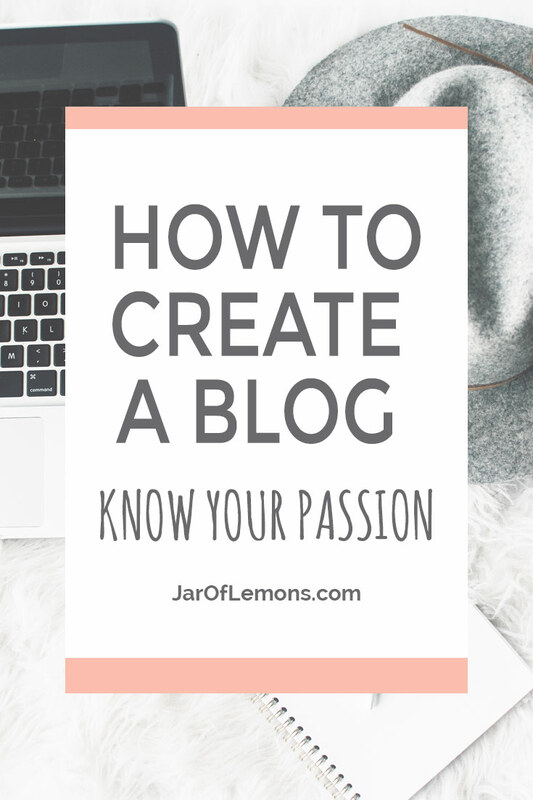 Here's a post about How To Create A Blog: Know Your Passion! After the idea came the logistics. There was SO much to learn in this area! If you're interested in learning about the resources I used (i.e. 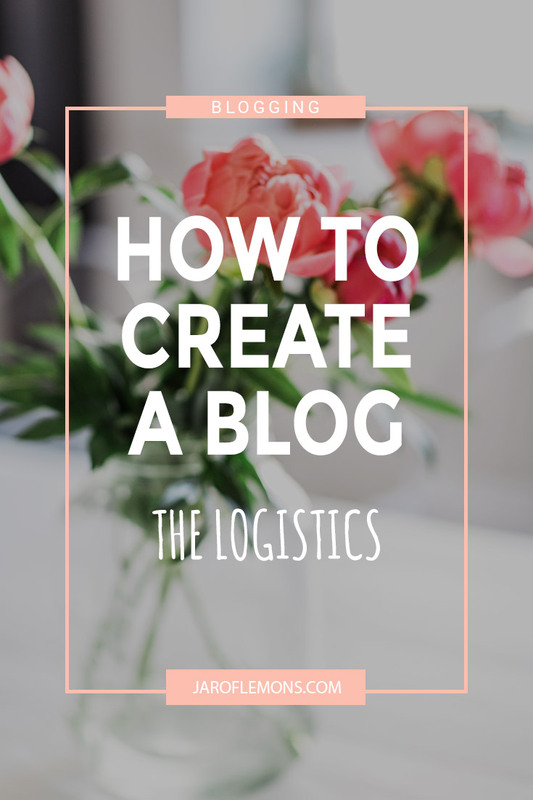 : how to get a website up and running from the ground up), check out the How To Create A Blog: The Logistics post! After knowing what Jar Of Lemons would be centered around, I knew I needed to be more specific. 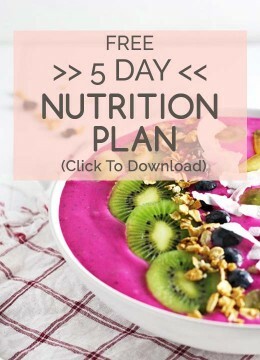 YES, even MORE specific than healthy recipes and fitness! 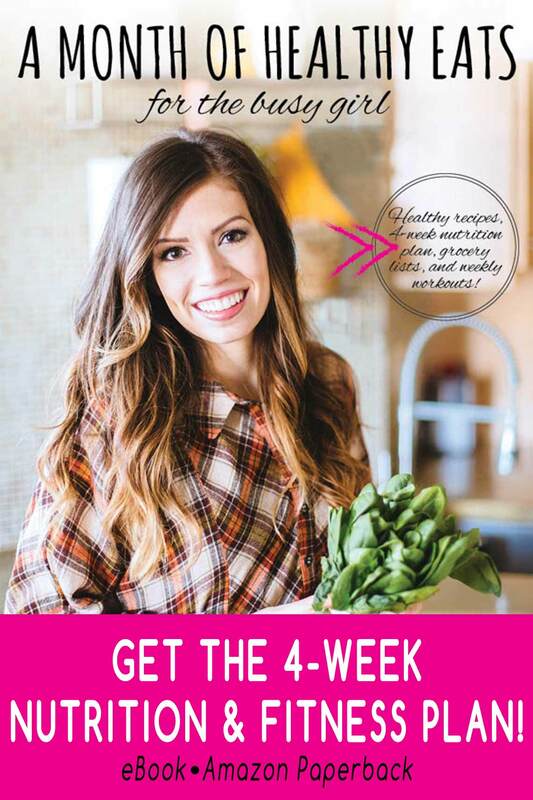 I narrowed my niche down to easy and quick healthy recipes that require few ingredients and little time/effort. I knew my readers would likely be busy women like me and that they didn't have the time for a crazy complicated recipe! I also knew that not everyone has a gym to go to, so I wanted my workouts to be accessible anywhere and require little to no equipment. 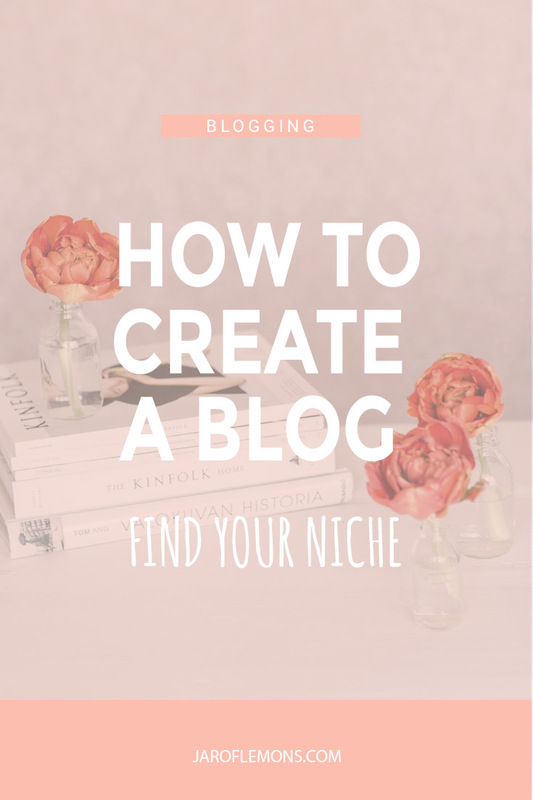 Here's a post on How To Create A Blog: Find Your Niche! This one went hand-in-hand with narrowing down my niche. After getting Jar Of Lemons up and running and publishing a few posts, it was time to grow it by learning my readers. I installed analytics and started responding to what my readers gravitated towards! 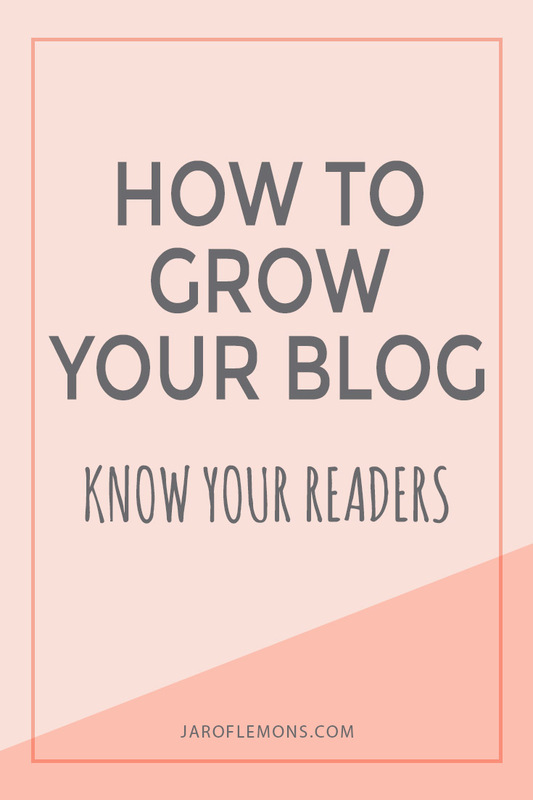 In the How To Grow Your Blog: Know Your Readers post I walk you through how to create posts that will grow your blog while staying genuine and true to your brand, niche, and passion! The practical side! This included finding a community of bloggers, promotion groups, and finding places to promote my content. 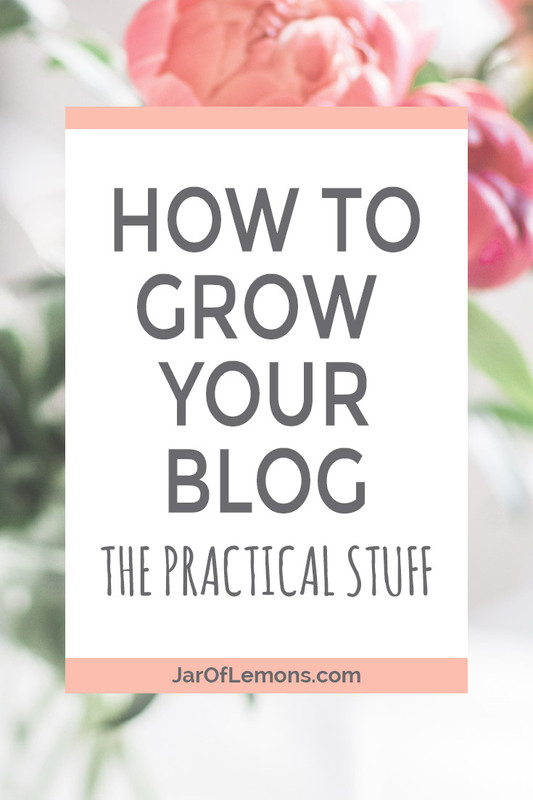 Find out more about the resources I used to do this in the How To Grow Your Blog: The Practical Stuff post! The end is never the end! This blog has become what it is because of my amazing readers (that's YOU, friend! Thank you!) and because of your feedback. I'm always asking and wanting to know what you guys want to see on this little space and keeping a futuristic mindset. 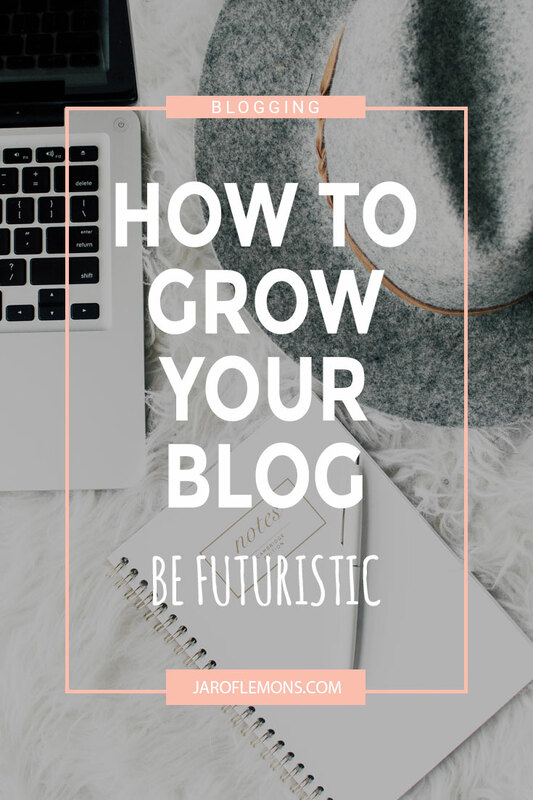 In the How To Grow Your Blog: Be Futuristic post, I walk you through how to approach this with your blog!